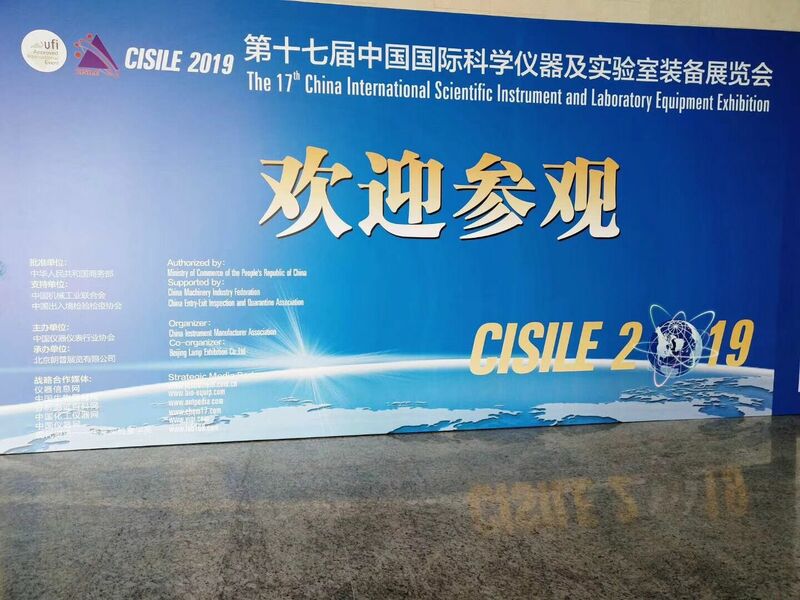 It is a professional International Scientific Instruments and Laboratory equipment exhibition. 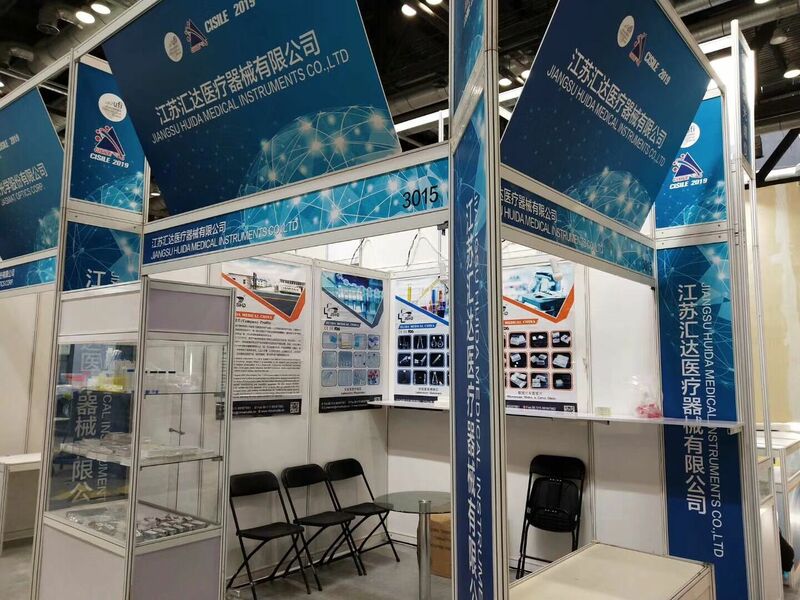 Most of our products are welcomed by different customers, Such as Microscope slides, Glass bottles. Our advantage are big size glass labwares. Some exhibitor also show a great interest in our products. We will take this opprtunity to explore our local market and brand reputation.